Have you ever wondered, what these weird keys on your keyboard are, which you rarely use them ? Well most of these keys aren’t used today, and if they are used, they are used in the console/terminal and in a few other ways. 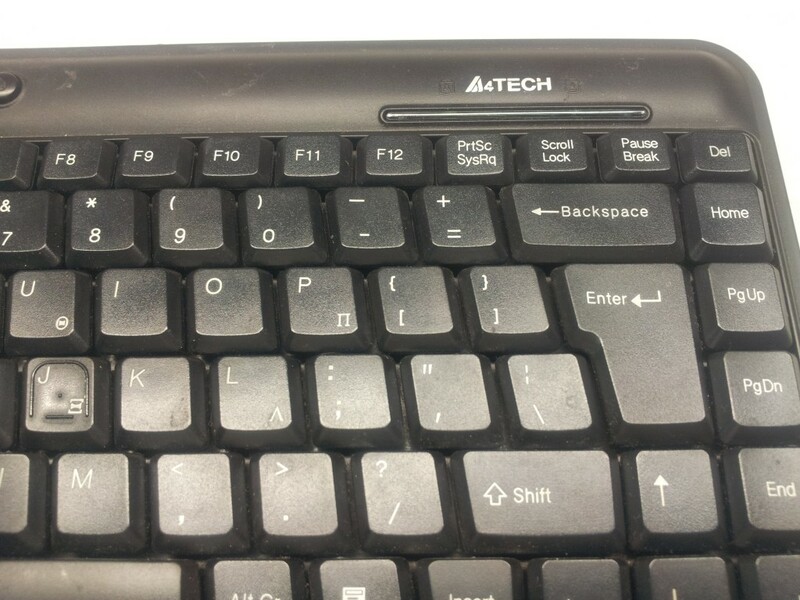 These keys were usable at times when the operating systems where only a terminal waiting for your keyboard command. How to Geek explains what all these keyboard keys are and where they are used today. HTG Explains: What Are the Sys Rq, Scroll Lock, and Pause/Break Keys on My Keyboard?